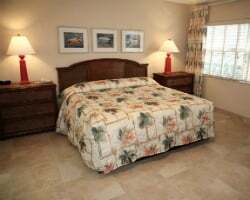 Step out your door at *Coconut Bay Resort* and have the waterfront right at your feet. With dock fishing outside your condominium, and ocean fishing just 2 blocks away, you'll be thrilled with the unique layout of this resort. The Galleria, one of the area's finest shopping malls, is just minutes away for your enjoyment, as well as tennis and sailing. Vacationers may swim at the beach or in the resort's pool. An outdoor whirlpool spa and a marina are also on-site. Memorial Day Week! Also See ad 2409742! Buy both for $24,000! Buyer may receive a title fee credit, inquire for details! All offers Considered! Additional week available! See ad 2409743! Buy both for $24,000! Buyer may receive a title fee credit, inquire for details! All offers considered! With RCI membership, week exchanges for 17,500 RCI points! Buyer may receive a title fee credit, inquire for details! Beautiful waterfront resort! Week 39 usage! Buyer may receive a title fee credit, inquire for details! With RCI membership, week exchanges for 24,000 RCI points! Buyer may receive a title fee credit, inquire for details! Attention fishing & water lovers! Yearly usage in May week 19! Make your offer today! July 4th week 26 at this waterfront resort! Make your offer today! Beautiful resort situated on the water! Buyer May Receive A Title Fee Credit, Inquire For Details! 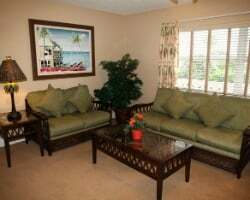 Ideal resort for family-friendly vacations in Fort Lauderdale! Enjoy dock fishing right at the resort! Make an offer today! 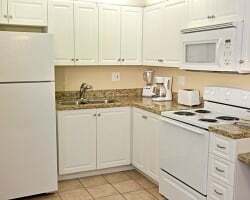 Relax in your large unit surrounded by endless water activities! Buyer may receive a title fee credit, inquire for details! Enjoy a relaxing vacation at this unique waterfront resort! Buyer may receive a title fee credit, inquire for details! Beautiful waterfront resort! Perfect for fishing & water sport lovers! Buyer may receive a title fee credit, inquire for details! Beautiful waterfront resort! Annual week 46 usage! Buyer may receive a title fee credit, inquire for details! With membership, week exchanges for 33,000 RCI Points! 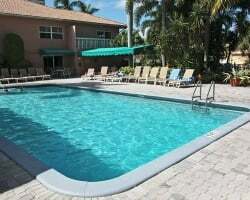 Take family vacations in beautiful Ft Lauderdale each year! Waterfront property in Fort Lauderdale! Annual week 2 usage! Inquire for details! Price REDUCED! Great resort situated right on the water! Buyer may receive a title fee credit, inquire for details! Great resort in the center of Ft. Lauderdale! Annual week 6 usage! Buyer may receive a title fee credit, inquire for details! Price reduced. Highly Motivated Seller. Terrific week for enjoying this outstanding resort right in the center of the Fort Lauderdale fun! Price Just Reduced! Beautiful setting right on the water with an onsite marina! Buyer May Receive A Title Fee Credit, Inquire For Details!